You are cordially invited to The One Heart Ritual. 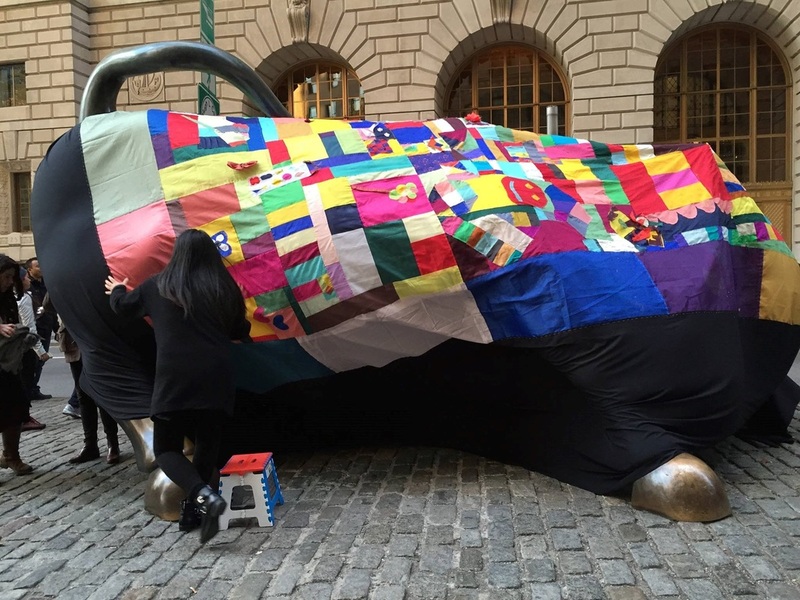 The One Heart Ritual, presented by artist Shine ShinKim and collaborators, is an interactive art-based ceremony to bring healing to the families and friends of victims of mass violence and other forms of historical cruelty and social traumas. The Ritual brings healing by connecting people to each other and creating personal bonds that touch our hearts. On April 29th Japan’s Prime Minister Shinzo Abe is scheduled to speak before the U.S. Congress – the first such appearance by a Japanese Prime Minister since World War II. The atrocities suffered by 200,000 Asian “comfort women” (most of whom were Korean) at the hands of the Imperial Japanese Army, have not been adequately addressed by Japan’s Government in terms of a clear acknowledgement and apology, and a just form of compensation for the victims’ suffering and death. This has denied everyone affected by this historical social trauma -- the victims, their descendants, friends and supporters-- an opportunity to forgive, and start the process of healing. The One Heart Ritual invites all to support this healing by reaching out to each other and connecting through our hands and hearts, to create One Heart through this ritual. Following the brief ceremony, there will be music, traditional shaman dance, and performances by international dancers. Please come and join us for the One Heart Ritual! A rental bus will be leaving from : 711 Amsterdam Ave btw 94 and 95 st, Manhattan at 1:00 pm. Check for more Information about "Comfort Women"
in December regarding World War II-era "comfort women." 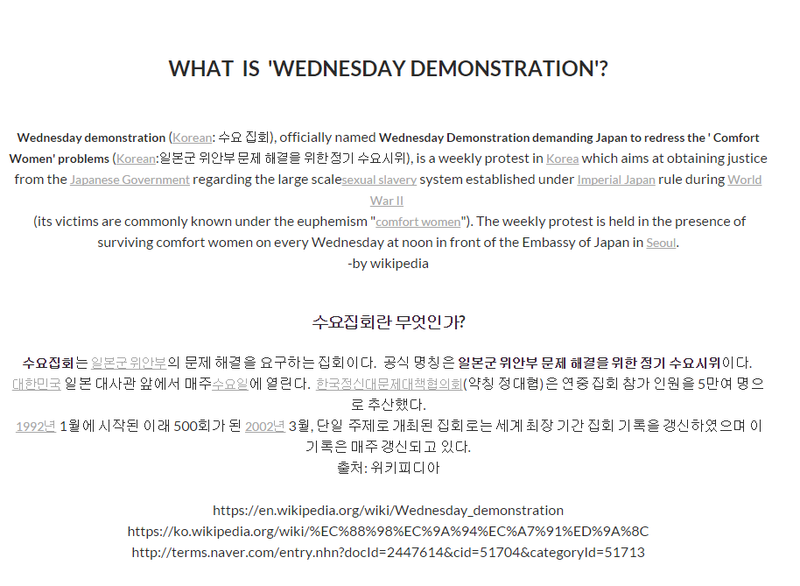 for Justice of " Comfort Women"
Ritual for Justice of "Comfort Women"
'하나의 마음 ' 조각보는 참여자가 내 마음을 뜻하는 작품을 만들고, 그 마음은 작품을 통해 다른 마음과 연결된다. ' 상처입은 마음의 연대' 이다. 그 연대가 세상과 다시 연결된다. 연결로 하나가 된 마음이 세상의 상처를 따뜻하게 덮어주며 감싸는 것이다. 지난 5. 18 전야제에서 5. 18 피해자들과 400여명의 광주시민들이 함께 만든 ' 하나의 마음 광주기념비' 작품은 5. 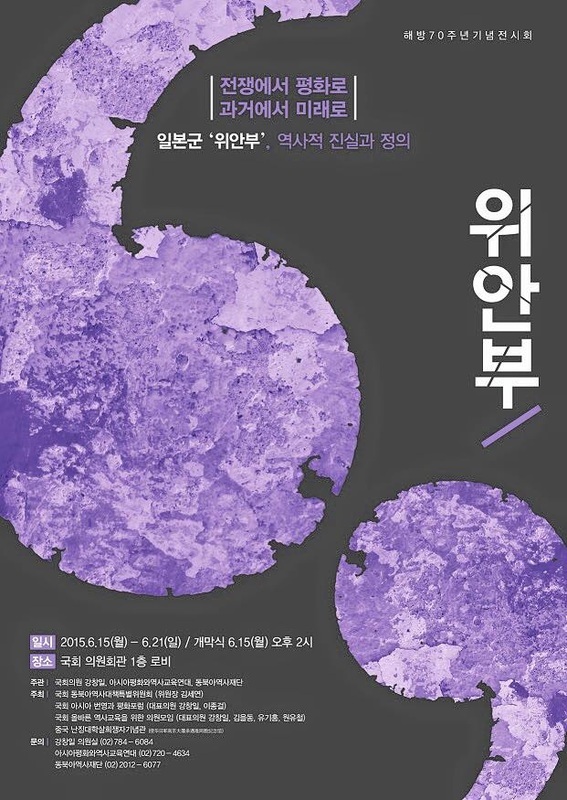 18 마지막 격전지였던 구)전남도청의 앞면 벽을 덮어씌워 감싸 안았다. 그 작품이 2017년 6월 26일, 고문생존자 지원의 날, 구)중앙정보부장 공관을 덮을 것이다. 함평민간인학살은 한국전쟁 중에 국군이 한 지역의 민간인들을 천명이 넘게 학살한 비극이다. 현재까지 희생자로 등록된 분들은 1,234명이고 알려지지 않은 희생까지 합쳐지면 더 많은 분들이 살던 집의 마당, 동네에서 영문도 모른 채 국군의 총에 맞아 돌아가셨다. 현재 함평민간인학살 대책위에서는 하루 빨리 법이 제정되어서, 유가족분들에게 올바른 배상이 이루어지길 바라고 있다. 하루 빨리 올바른 법이 제정되어서 조금이나마 유가족분들 마음의 아픔을 덜어드리기 바라고, 끝없는 비극과 고통을 만들어내는 이런 전쟁이 다시는 이 땅에서 벌어지지 않기를 바란다.